The best part of the job is the kids, and the worst part of the job is the kids. 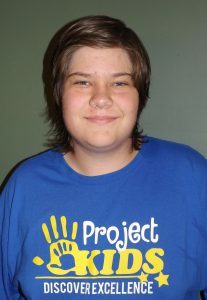 Alex Roberts, a student at RCTC, works for Project Kids, which provides after school care for children that are 3 years to fifth grade in Kasson. Student sees her art as going against traditional standards of aesthetics. RCTC has received two grants from IBM to support its physics and chemistry departments. 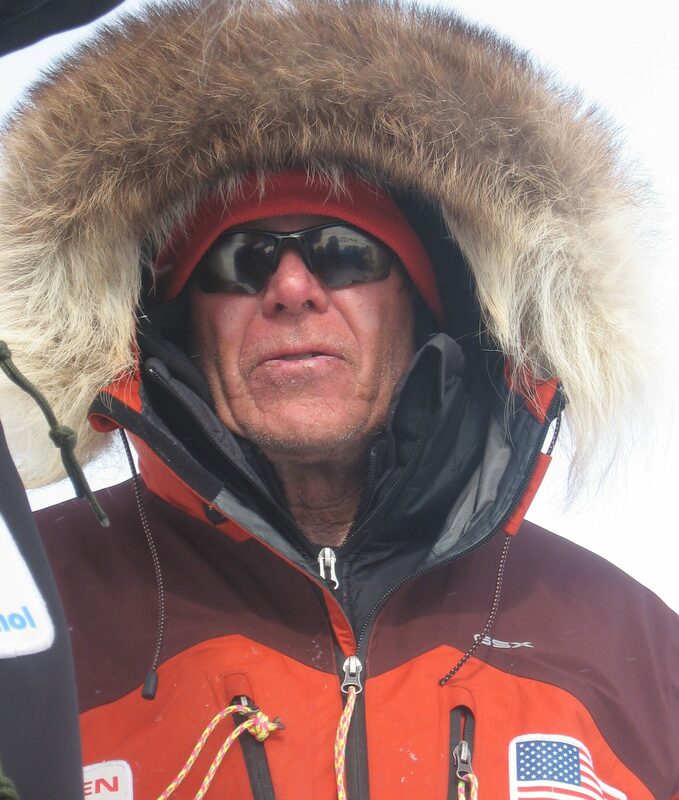 RCTC will host a harvest dinner with polar explorer Will Steger on Oct. 25. 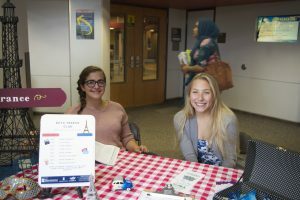 Phi Theta Kappa will be hosting a “Mid-Term Study Party” from 4 to 7 p.m. Wednesday, Oct. 11, in the Comprehensive Learning Center on the third floor of the Atrium. 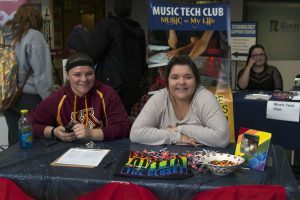 Regardless of how or why students choose to get involved with student clubs, the door is always open for those who are interested.